McGregor’s retirement marks the end of an era. On March 26, 2019 "The Notorious" Conor McGregor shocked the world by announcing his retirement. Shortly after he made this declaration on social media, it was revealed that the former champ was under investigation for sexual assault. The allegations make for a controversial ending to a controversial career. McGregor has been a polarizing figure, particularly toward the latter half of his career. However, regardless of his public image, when Conor McGregor fought — people watched. Love him or hate him — Conor McGregor is the biggest star the sport of mixed martial arts has ever produced. 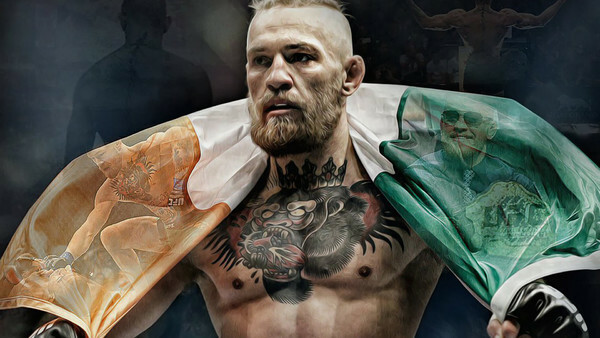 Millions of fans saw McGregor's story unfold both in and out of the cage. But, assuming this is truly the end, what are the moments folks will be talking about a decade or so down the road? There are certainly several options to chose from. That being said, in an effort to answer this difficult question, here are 5 moments that MMA enthusiasts will associate with "The Notorious" one's career for years to come. While McGregor made a name for himself in the UFC, his most lucrative fight actually took place inside a boxing ring. In fact, more people watched McGregor versus Mayweather than any of his UFC fights. The matchup did around 4.3 million pay-per-view buys —making the 2nd most successful event in combat sport's history. McGregor would end up losing the fight via TKO in the 10th round. However, the notoriety he received for his involvement, made him a household name. When he signed the bout agreement to fight Mayweather, McGregor went from being the biggest draw in MMA to one of the biggest stars in all of sports. 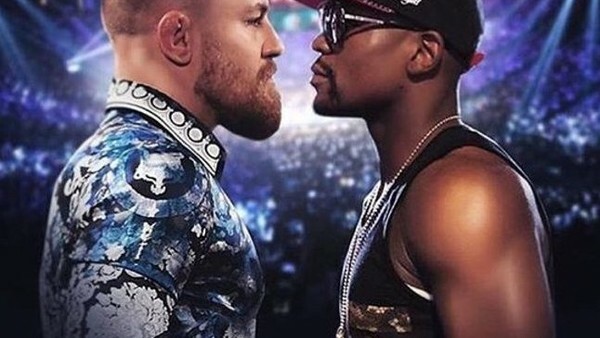 "The Money Fight" is hands down the most successful event a professional mixed martial artist has ever been a part of — both financially and in terms of viewership.